Do you get nervous about going to the dentist? You definitely aren’t alone. Up to 40 million people in the United States experience some anxiety about going to the dentist. For some of those people, the anxiety can be so intense that it actually stops them from going to the dentist altogether, putting their oral health at risk and delaying dental work they might badly need. 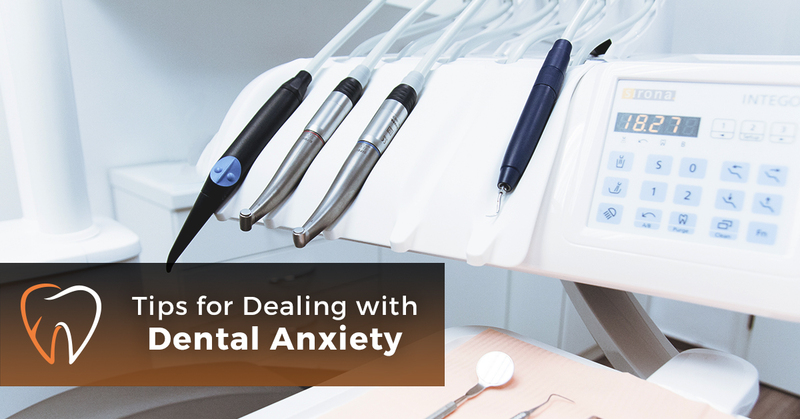 If you experience feelings of anxiety about dental care, our Chicago office is here to help. Our office offers sedation dentistry. This involves giving the patient a mild sedative to help them relax and overcome fear and anxiety during their dental procedure. We offer two types of sedation dentistry in our office: Nitrous Oxide and Minimal Oral Conscious Sedation. You will be awake and conscious during both options, and the recovery from the sedation is relatively fast and has minimal side effects. Our team will monitor you throughout the procedure to ensure you are feeling okay and we’ll be on hand to answer any questions that you have or do anything we can to make you more comfortable. 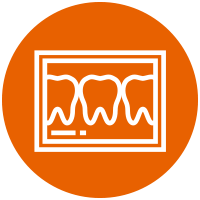 Our dentist will talk to you about both options and help you determine which one is best for you based on which procedures you are having done, the length of your appointment, and your general health. We work with hundreds of patients each year who experience anxiety about dental care. Our team is compassionate and will work hard to make you comfortable during your visit to our office from beginning to end. When you call us to make an appointment, let us know that you’d like to take advantage of our sedation dentistry techniques so we can be prepared with the best options at the time of your appointment. Admit you have these feelings. It’s best to be honest with yourself and admit that you have a fear of the dentist. Once you admit it, it’s a lot easier to do something about it and take steps to overcoming it. If you are constantly telling yourself that you are avoiding a trip to the dentist because you are just too busy, you won’t be confronting the actual problem. Know that you are in good company and there are things that can be done to overcome your fears. Be honest with your dentist. 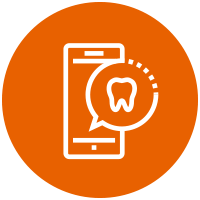 When you book an appointment with your dentist, let the person on the phone know that you experience dental phobia and will need to explore options to help you overcome them. This gives the office a head’s up that you might need a little extra TLC during your visit and they’ll be ready to provide it. This can put your mind at ease about the visit, too, because you won’t worry about what the dentist will think of you. Work with a dentist who has experience with anxiety. This is so important for anyone with anxiety about visiting the dentist. Find a dentist who has experience with these fears and offers services like sedation dentistry that can help you get through the visit as well as get the dental work that you need. Look for reviews about the dentist or phone up the office and ask if they offer special services for those with dental anxiety. You’ll get a good about how they’ll treat you in the office by how they treat you over the phone. Ask questions. You should never be afraid to ask questions during your dental exam! A dentist who is experienced with phobias like the ones that you experience will know that a little knowledge can go a long way to alleviating anxiety. Many dentists will happily explain to you every step of the process and won’t do anything to your teeth or mouth until you understand what’s going to happen. But if you do have a question, just ask, and make sure you understand the answer before moving on. This will help you feel like you are more in control of what’s happening to you. Bring a friend with you. Sometimes a hand to hold is just what you need! 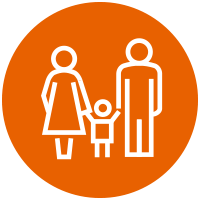 Whether you want to bring your mom, your best friend, or your spouse, you are welcome to bring a support person to your appointment. They can talk to you (although you may not be able to talk back), make you laugh, or simply be a trusted presence in the room while work is done on your teeth. Their support may be just what you need to get through your appointment! Distract yourself. Sometimes getting through the appointment requires you to take your mind off of the present situation. You might find that watching a movie or listening to music helps you stay calm at the dentist. Many dentists offer amenities that will help you stay distracted, but it’s a good idea to bring something of your own as a backup. An audiobook can be a great distraction, as well as listen to podcasts or your favorite music. Bring headphones to help drown out the noise of the equipment in the room. Make it a positive experience. Once you make it through the appointment, treat yourself! Maybe that means going to your favorite coffee shop for the day or taking the rest of the day off of work and going home for a nap. Whatever treating yourself means to you, make it a part of your visit to the dentist. 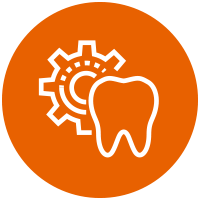 This will help you associate the things you love with a visit to the dentist and next time it might not seem so bad. Who knows? You might even start to look forward to your visits to the dentist! Ready to put these tips into practice? Make an appointment with our team. We’ll work with you to help ease your anxiety and get you the care that you need in a compassionate and comfortable environment. Get in touch by phone or through the contact form and we’ll find an appointment time that works for you!